Welcome to New Mex Ranches. Our ranches are located on the western edge of Guadalupe County just north of Interstate Highway 40. 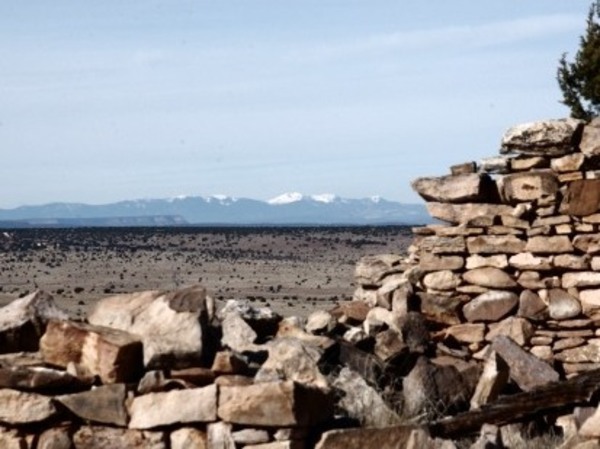 For the outdoor enthusiast, New Mexico offers a wide a array of hunting property, recreational property or retirement land. 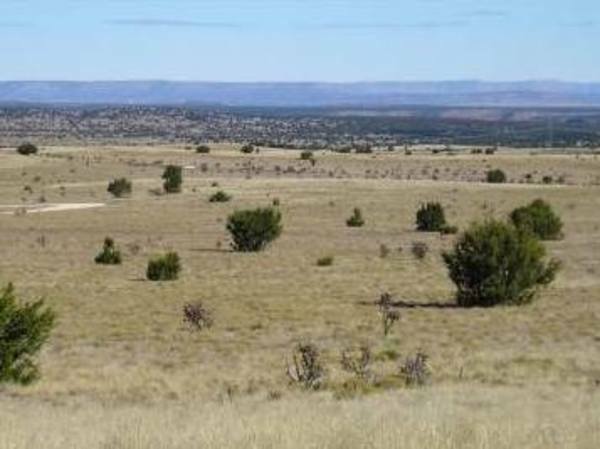 In addition to our New Mexico property, our parent company, Ranch Enterprises, has arranged for a specialized website for each region in which we have land for sale which includes the Trans Pecos region of Texas, South Texas and the Texas Hill Country.